What is more powerful: A Soyuz rocket or a Delta IV rocket? 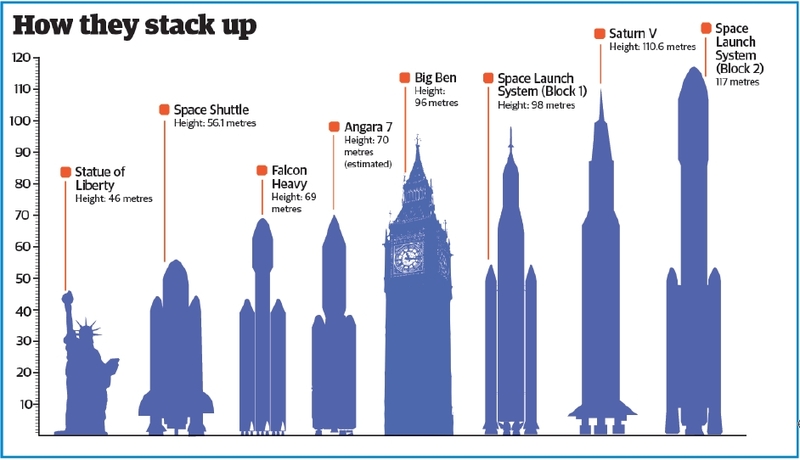 What would happen to a rocket that couldn’t reach escape velocity? We shed new light on the mysterious dark matter in the latest issue of All About Space – out now! Having been with NASA for over 25 years, Bill Ingalls tells us what it’s like to take photos for the world’s biggest space agency. Five of your burning questions about spaceflight answered, right here.